Jamie Stewart, Co-Creator & Commercial Director, CPL moderates the panel discussion on why Sports Leagues love Fantasy Sports. 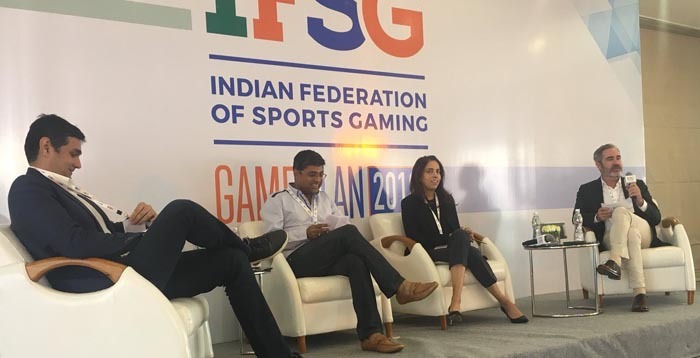 Mumbai, February 22, 2018: The Indian Federation of Sports Gaming (IFSG), India’s first industry body formed for protecting consumer interests through the self-regulation of the Sports Gaming industry, launched its flagship event ‘GamePlan’ in Mumbai today. The event brought together various stakeholders from the online Sports Gaming fraternity in India. Luminaries who attended the annual conference discussed and deliberated upon various aspects of the online Sports Gaming industry, primarily focusing on the growth potential of Fantasy Sports in India. It was a momentous occasion for the entire industry as the first-ever report on ‘The Laws Relating to Fantasy Sports Games in India’ was launched by Harsh Jain, Chairman of IFSG and CEO & Co-founder of Dream11, Nandan Kamath, Principal Lawyer at LawNK & Researcher at Sports Law & Policy Centre (SLPC) and Ranjan Chatterjee, Former Chief Secretary of Meghalaya & Former Member of NGT. 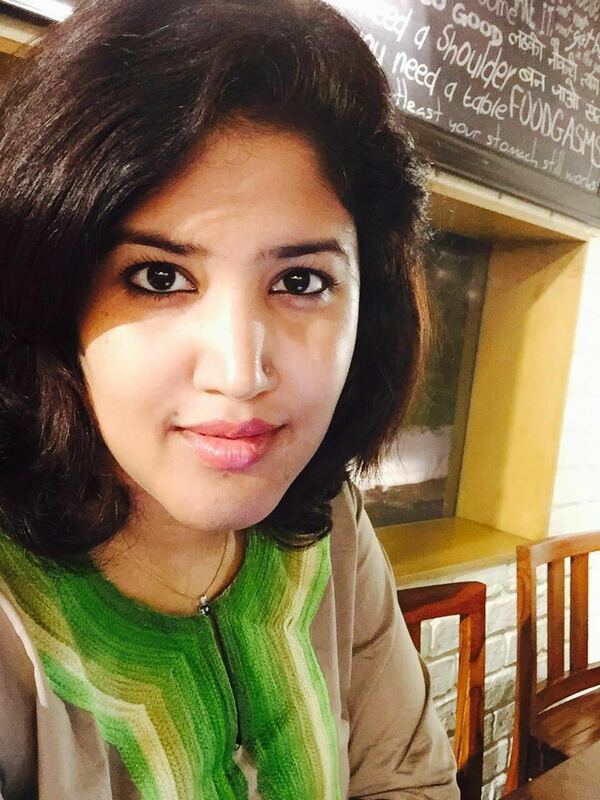 This report delves into the skill element of Fantasy Sports games, need for self-regulation by online Sports Gaming companies, the use of third-party intellectual property in Fantasy Sports games and the recent developments in the Supreme Court of India relating to the determination of Dream11’s Fantasy Sports format as a game of predominant skill. GamePlan 2018 had three panel discussions that addressed key aspects of Fantasy Sports, including its investment potential in India, the legal landscape, and why some of the biggest sports leagues rely on Fantasy Sports as a tool for fan engagement. The discussions featured eminent panellists – Aarti Dabas (ICC), Arun Prabhu (Cyril Amarchand Mangaldas), Ganesh Prasad (Khaitan & Co), Gowree Gokhale (Nishith Desai Associates), Jamie Stewart (CPL), Nandan Kamath (LawNK), Renuka Ramnath (Multiples Equity), Srinivvasan Gopalkrishnan (ISL), Sumit Sinha (Multiples Equity), Sundar Raman (RIL Sports), Vani Kola (Kalaari Capital) and Yannick Colaco (NBA).